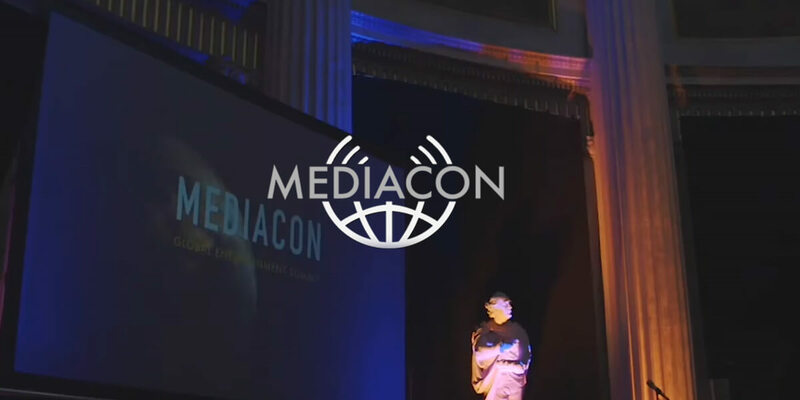 In the historic, unique setting of Dublin Castle at the heart of the city, Mediacon welcomes 50+ international speakers, 500 global media decision makers and a host of start-ups, advertisers and brands across the two days. Our bespoke summit gives you an opportunity to pitch and network directly with top execs from across Europe, the US and Canada. Through panel discussions, presentations, small masterclasses and training opportunities, networking events and more, our goal is to arm the media industry with the knowledge, network and tools to drive their businesses forward and embrace the new media landscape. If you want to learn about, influence and lead the future of global media, entertainment and content, then we welcome you to Dublin. Attendees will include the cream of the global media world, from high level media executives, commissioning editors from some of the world’s biggest platforms, producers, creators, strategists, media start-ups and advertisers. We pride ourselves on creating melting pots of ideas and opportunities for the best in the business.